Ingredients: Persian Lemon, Lemongrass, Pineapple, Natural Flavor. Yeast and urinary tract infections can cause severe pain and discomfort. The burning sensation can be unbearable. 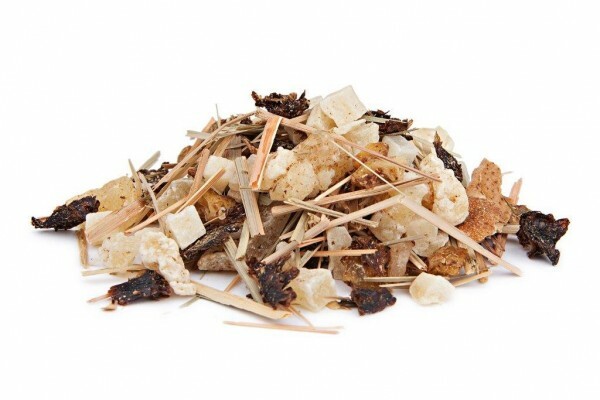 But relief doesn't have to come from the drugstore when a natural infusion of Lemongrass can turn the tide.